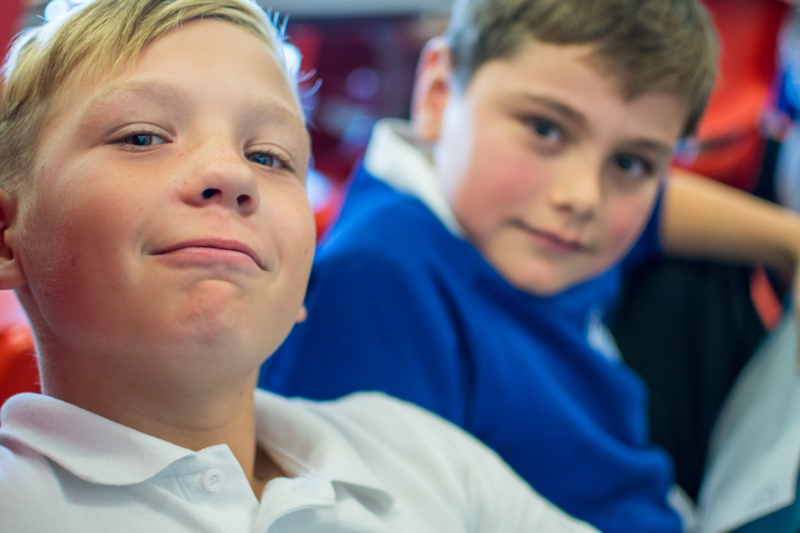 At Westcott Primary School we deliver a broad and balanced curriculum which seeks to inspire and motivate all learners. Our ‘theme’ curriculum covers two years. Each theme lasts a term and includes the teaching of: Art and Design, Design technology, Geography, History, Literacy, Maths and Music.